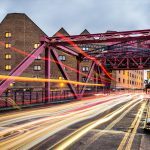 Interested in building the conference programme for 2018? Drop us a line if you are. The MyData Global Network is a lightweight organisation to give structure to and to empower the movement that is growing from international meetups, conferences, and other interactions. 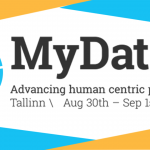 MyData Declaration of Principles was published in the MyData 2017 conference. Take a moment to read and consider signing it. All comments on the Declarations are welcome here. We are also hoping to receive translations in different languages. 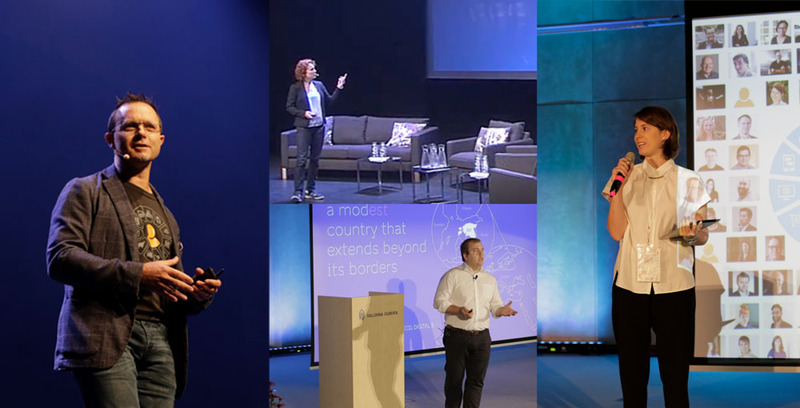 The next MyData Community Meeting will be organised Aarhus, Denmark – Nov 23rd–24th 2017. This event is open to all the organisations that are taking an active role in the personal data ecosystem. The network’s members are ambassadors for the movement and there’s action taking place in the Local Hubs around the world including: Spain, Brazil, Japan, Italy, Denmark, Switzerland, France, Estonia, and Finland. 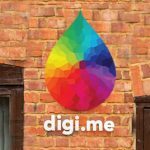 Want to set up a local hub in your city? MyData Journal at medium.com is curated collection of writings related to MyData. You are welcome to suggest your blogposts to be included there! 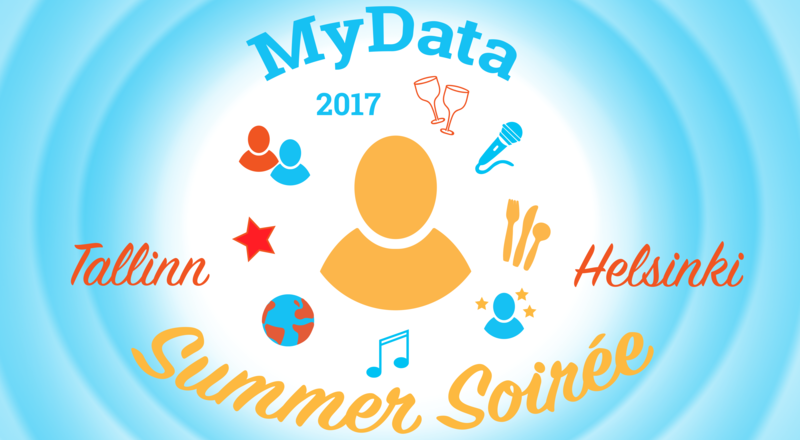 All postings will be shared and promoted also at mydataorg Twitter acccount. MyData core idea is that we, you and I, should have an easy way to see where data about us goes, specify who can use it, and alter these decisions over time.